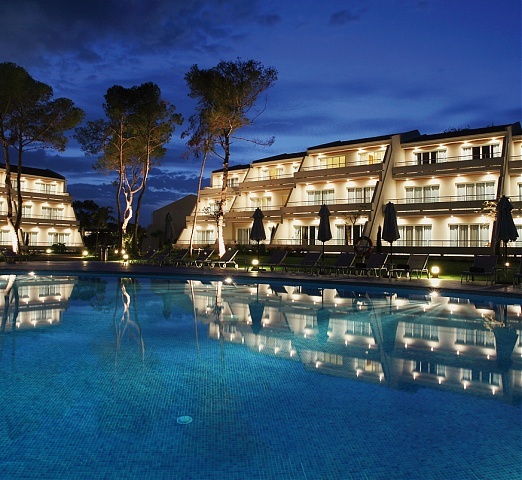 Located in the largest of the Balearic Islands, (Mallorca), Puerto Petro features a nice little marina and boasts a quiet relaxed atmosphere with a pleasant year-round climate. The marina at Porto Petro is small with room for yachts only up to 12m in length. However, it backs onto bars, restaurants and shops with telephones nearby. This quiet town is an attractive backdrop for the marina. This town suits anyone looking for a quiet Mediterranean retreat. It is not too remote, and most should like it here. Accommodation consists of a couple of small, family-run concerns. Also two large holiday villages nearby. One of them is Club Med but this is on the fringes of the village. Porto Pero is towards the south end of the east coast. (40 mls SE of Palma and airport. 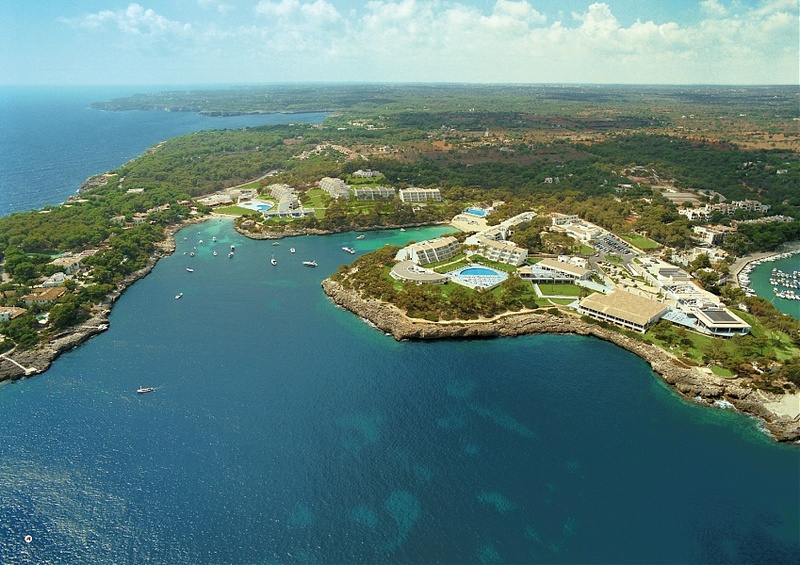 2½ mls SW of the major resort of Cala d’Or.Undulating land). 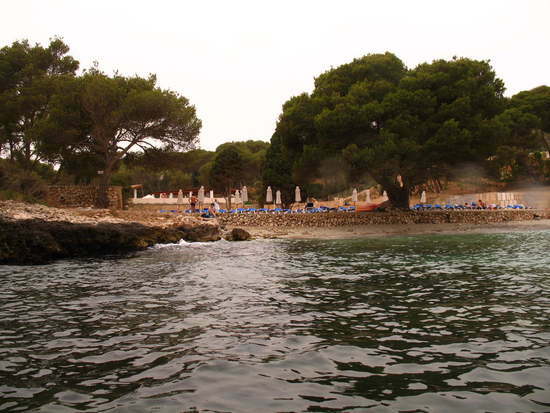 There is a small sandy beach 400 yards away from the village, otherwise Cala d’Or or Cala Mondrago, which are almost equidistant. The shopping here is very limited suitable for the basic needs only. During the daytime there are not many activities, other than watching the boats bobbing in the harbour. The nightlife here is virtually non-existent. There are half a dozen possibilities for sampling local fare on the waterfront. You can arrange sailing excursions in a traditional wooden two-mast boat, dating from the 1920s. These leave from the hotel’s private dock and are a wonderful way to explore the picturesque coastline. For beautiful beaches look no further than Mondrago Natural Park. Cala Figuera is a tiny port town where you can sit with a coffee and watch the fishermen mending their nets. A little further afield, the Caves of Drach provide an enjoyable day out. Explore the three chambers and then enjoy a boat ride on Lake Martel, one of the largest subterranean lakes in the world, where classical music concerts are performed every hour. Viet Travel Link - © 2012 All rights reserved.